The World Bank Group supports Angola’s efforts to reduce poverty and promote economic growth by working with the government, development partners and civil society. 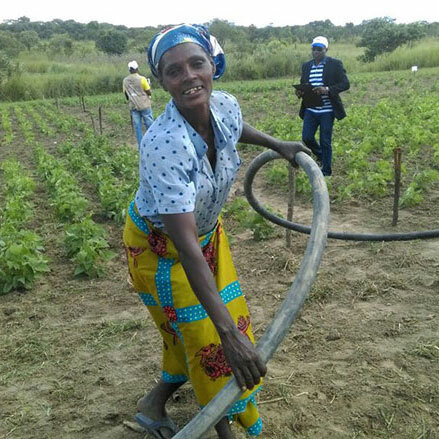 By the time it closed, a project in Angola had helped train over 50,000 farmers and greatly boosted yields of crops like potatoes. A vast country with a long coastline and central plateau, Angola thrusts inland across Southern Africa to border Namibia, Botswana, Zambia, and the Democratic Republic of the Congo. Its principal cities, including its capital, Luanda, look west over the South Atlantic to Brazil, another Portuguese-speaking nation (like itself). It has a population of more than 28.8 million (2016).